Based on media reports about the impacts of the new federal tax law changes that will take place for Calendar Year 2018, the Town has been inundated by taxpayers who wish to pre-pay their property taxes in Calendar Year 2017. The Town will allow pre-payment for the current fiscal year only, which includes quarterly payments due on February 1, 2018 and May 1, 2018. The amount of the final two payments for the fiscal year is NOT the same as the first two payments, since they were estimated prior to the certification of the official tax rate. 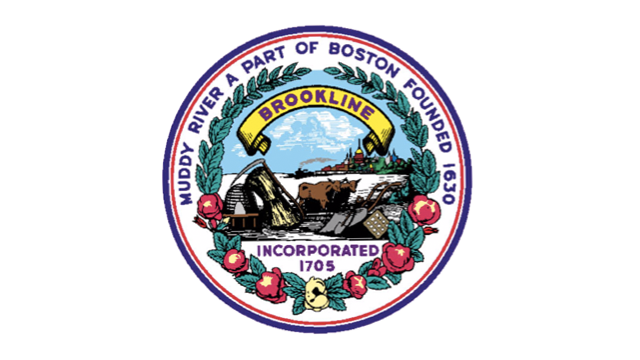 The final tax bills are now available on-line at the payment portal within the Town’s web site at brooklinema.gov/payments. The final two payments may be paid on-line, via the mail (the Town will record payments in 2017 if they are postmarked by December 31) or in person at the Office of the Tax Collector. The Tax Collector’s office is located on the main floor of Town Hall at 333 Washington Street. Their hours for the remainder of this week are Wednesday from 8:00 a.m. to 5:00 p.m., Thursday from 8:00 a.m. to 5:00 p.m. and Friday from 8:00 a.m. to 12:30 p.m. While accepting pre-payment of property taxes in this manner, the Town is not providing any formal advice on how these payments will affect one’s federal tax liability in 2018.